Once your wig is on, use the mirror to adjust your wig and to align the style to your face. When it fits like a glove, you’re ready to hit the town! Thanks to Youtube, we now have people sharing their ways of doing things. 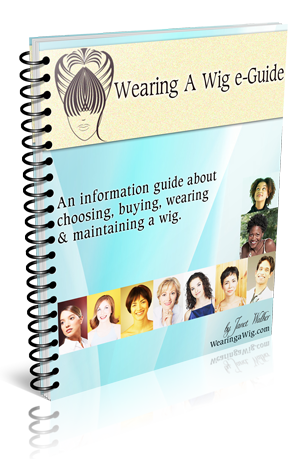 I have found videos demonstrating other ways on putting on a wig, simply click here.